How are Jay Alexander & Christian Cagigal Building a Magic Festival? Here are some of the topics Jay and Christian touch upon during this interview. • They talk about the genesis of this project. • How they’re marketing and promoting it. • How they’ve decided on the performers. • They talk about some of the challenges they’ve faced. • How they’ve decided on their venue? Jay has been creating some great business/marketing videos that you can have access to for free. Click here for more details. 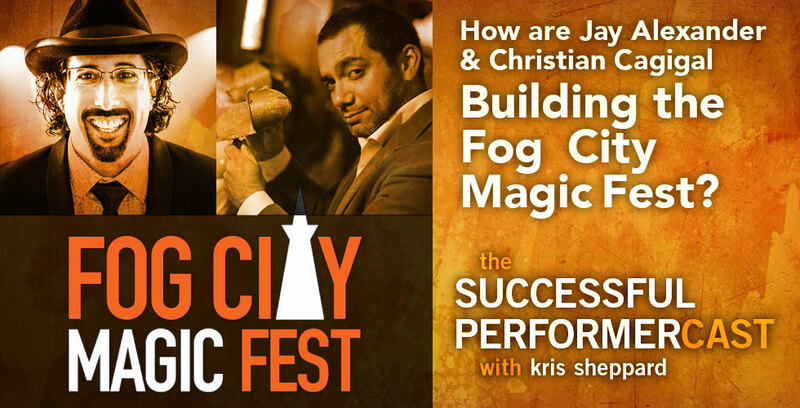 Where can we find out more about Fog City Magic Fest?